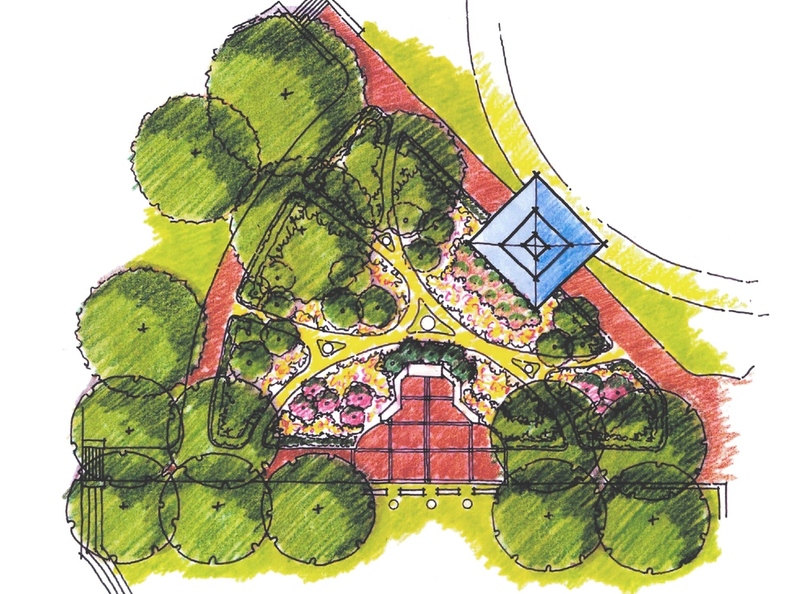 The criteria for DDA projects is that it enhances the pedestrian scale, cultivates an economically vibrant center and retains the village fabric that is uniquely Roswell. 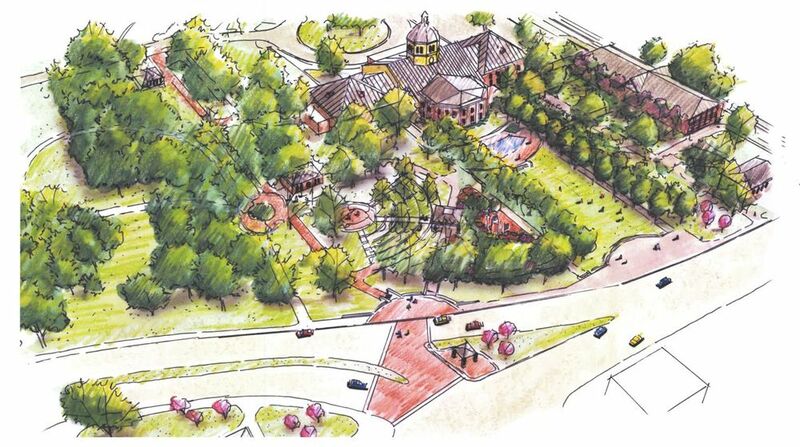 City Green is a project that has been thoroughly vetted by the DDA as an economic catalytic project to ignite growth in Roswell Historic Corridor. Today Roswell is experiencing a momentum of growth, this coupled with positive external market factors and a cohesive vision for the future of Roswell make this a ripe time for redevelopment in Roswell. Here is the presentation that the DDA shared with City Council in January 2014. The plan has changed somewhat since then - but the concept and idea, the investment for the future, remains a project that is important for the people of Roswell. Inspirational video of images demonstrating what City Green could be.